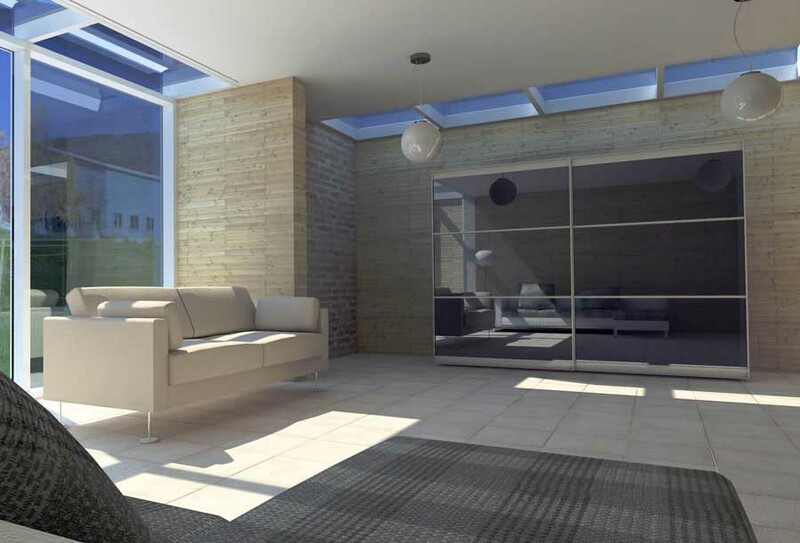 Maximum flexibility and simplicity of assemblyCinetto, a company specializing in the production of sliding systems, has two important novelties: PS08, the new system to a runway for doors covering, and PS40, a system for opening doors. 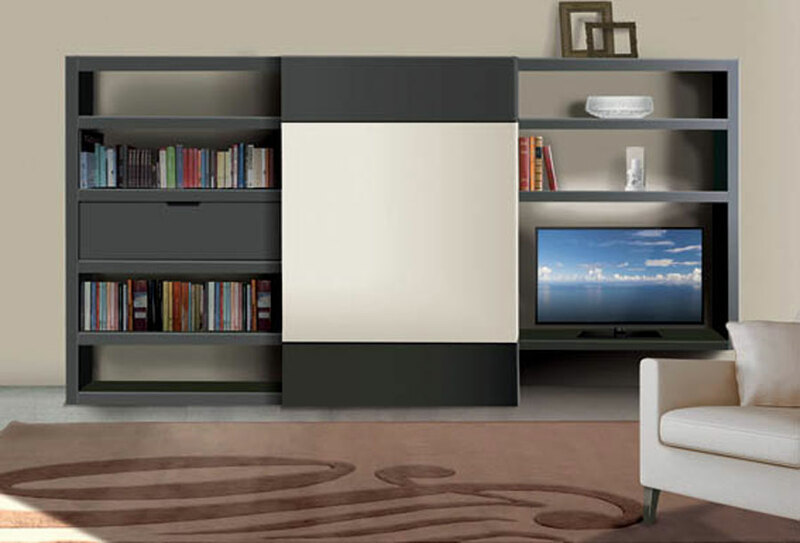 PS08 offers the possibility of making furniture with wooden door or aluminum with a maximum weight of 60 kg. The upper pads aluminum allow adjustment dellanta from +3 mm to -2 mm. 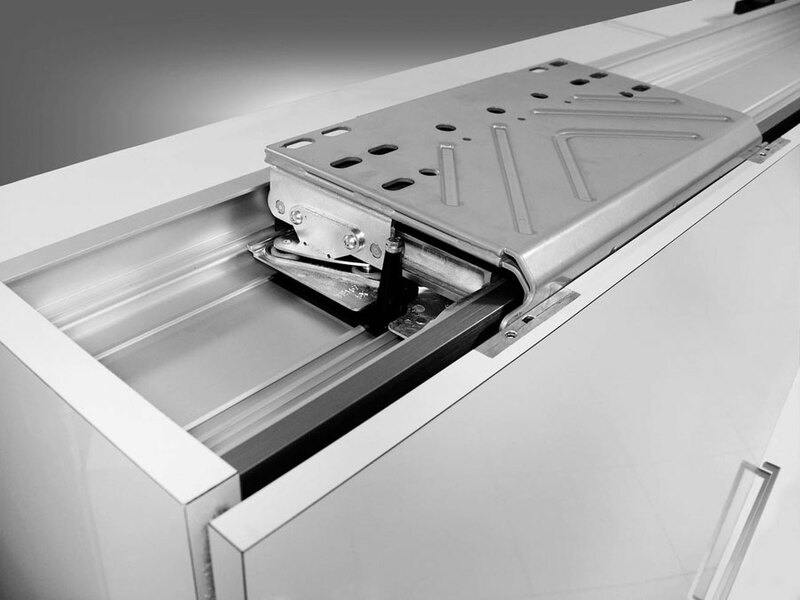 Lanta is amortized on both opening and closing the damper system mounted inside the top rail and perci invisible. 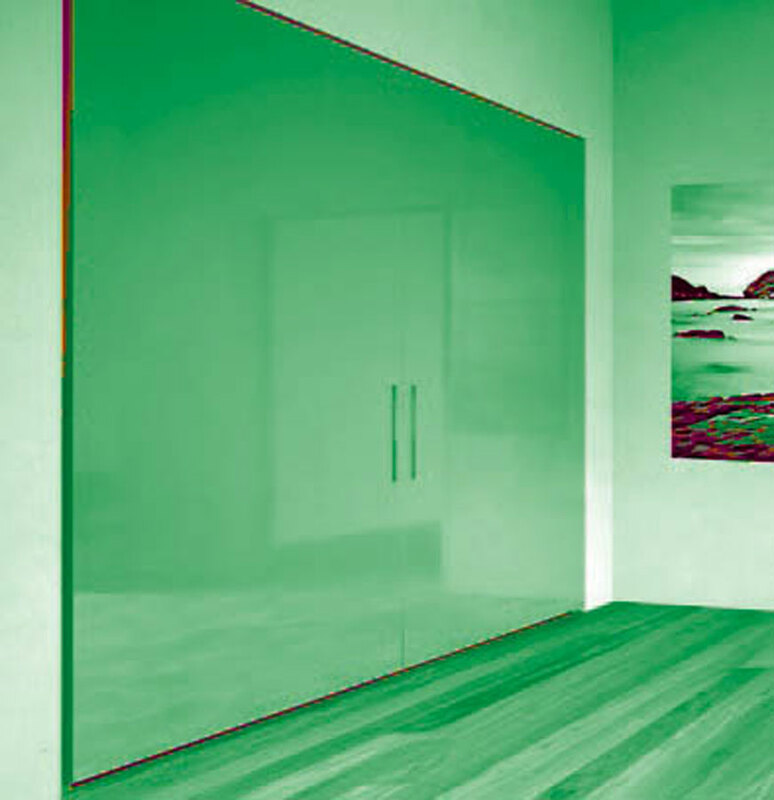 PS40 a system for coplanar doors extremely flexible. No working on the tracks, only one mechanism for each width of the doors (934-1800 mm) and the wide range of door thicknesses from 16 to 55 mm including the handle make it extremely interesting. 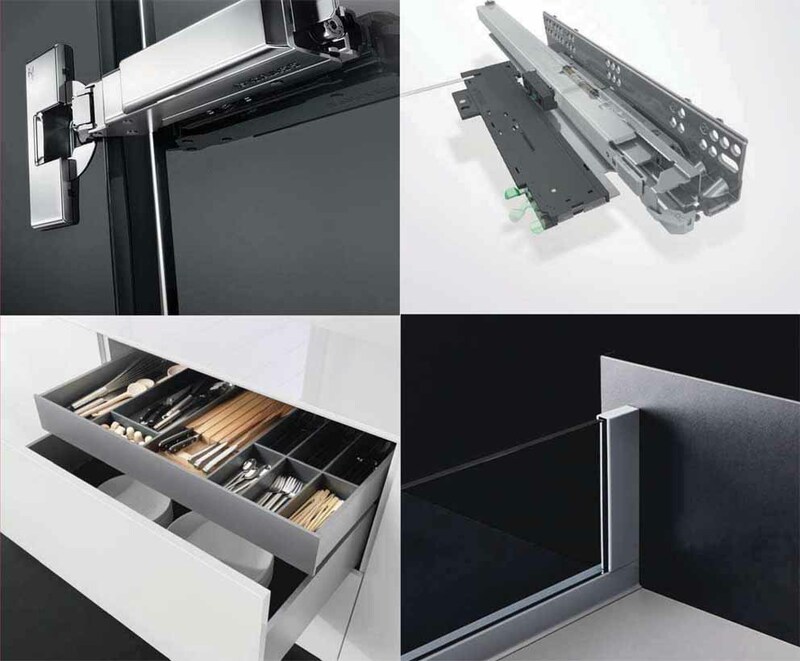 The system is compatible with the structure of the cabinet traditionally used for the doors overlapping system PS10 Cinetto: then solved all the problems of positioning of the legs or of the leveling and especially zeroed the need to create a specific stock. 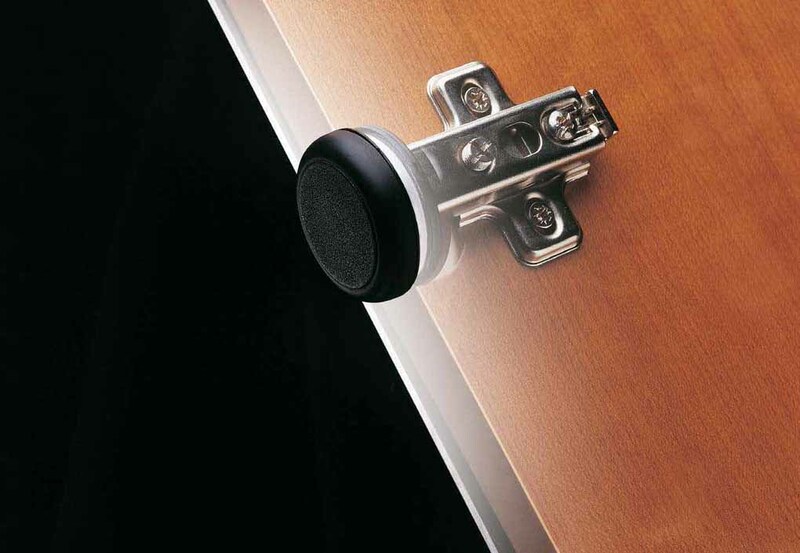 The doors are adjustable in height of -4 / +6 mm and can reach a maximum weight of 60 kg. PS40 equipped Softspace, system of opening and soft closing of the doors. Omge presented during Sicam 2017 “Omge Industries” line, a sequence of solutions for furniture industry, which includes drawers, invisible runners and sliding systems for wardrobes.